The challenge that has been guiding my musical research until now is the idea that the piccolo could also exist as a soloist voice, beyond being a part of a larger ensemble. 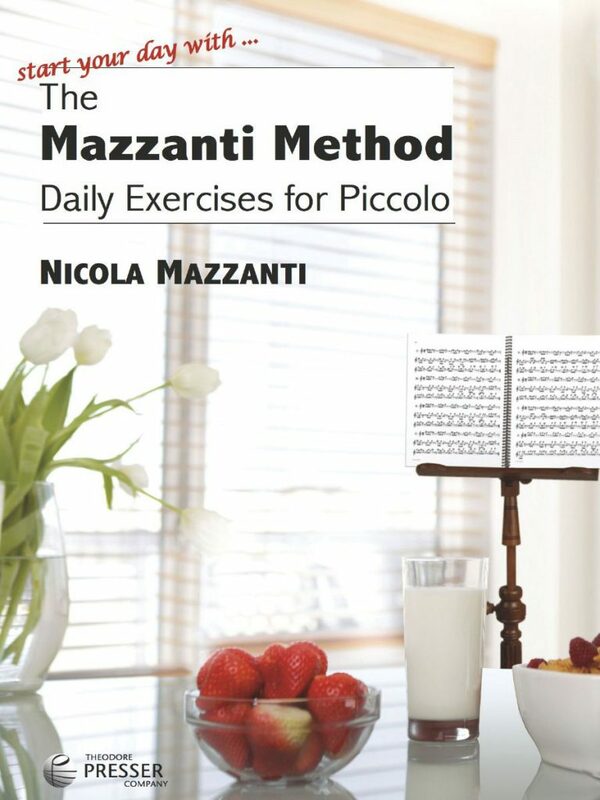 New literature for the piccolo, capable of satisfying any musical charm, has been composed during the past 30 years. My research of a teaching methodology for the piccolo’s study is based on the belief that it is an instrument that offers many expressive possibilities, for the piccolo can be a fascinating and enchanting instrument. 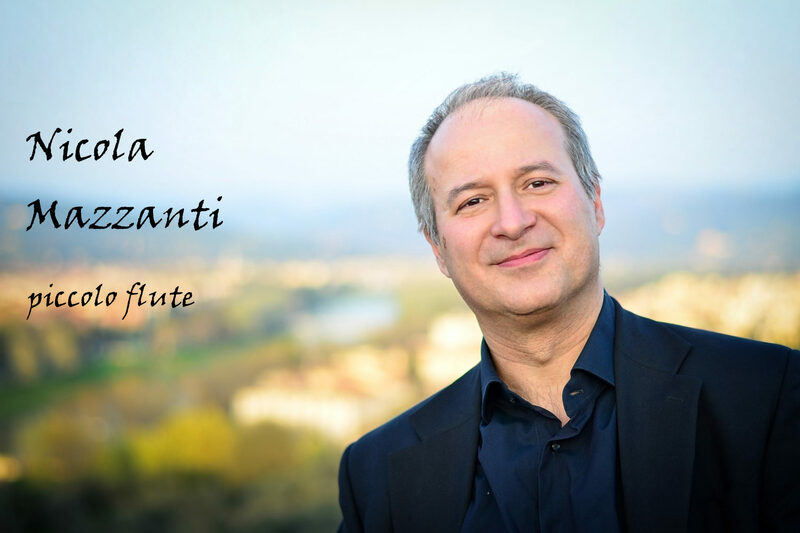 Furthermore, it is brilliant and playful, capable of touching the most intimate chords of our subconscious.To study the piccolo is also of value for quality flute performance. We must not think that piccolo study may endanger our capability of playing the flute. On the contrary, the greater flexibility needed will turn out invaluable for the flute’s study. It would however be a problem if while studying the piccolo one withdraws the lips and plays without an adequate respiratory support. Therefore, do not flatten your embouchure, which would reduce the space in your oral cavity, and always maintain proper respiratory support. Find the best location of where to place the piccolo on your embouchure. There is no fixed point as it depends on the thickness of your lips. Generally this spot is located slightly above the point of contact with the flute. The piccolo is far more sensitive than the flute and even small changes of the embouchure and support may result in great differences in intonation and sound quality. In other words the study of the “piccolo” requires a painstaking attention to detail. We should not rely on the position of a note on a tuner, but rather hear it internally which leads to the development of a perfect musical ear enabling us to correct any intonation problems. We need to be able to identify the three perfect intervals of our temperament system: the octave, the fifth and the “fourth.” In the third octave it is not easy to identify the correct intervals. The aid of a tuner is allowed, provided that it is not going to substitute our ear. It is imperative that we never play without thinking and having complete body awareness. Always be aware of how you move your fingers, especially when you are coordinating opposing movements. The left hand requires a closer position compared to the flute and the height of the keys is shorter, causing sometimes a more difficult coordination, especially when some fingers are lifted while others are going down. Let us now approach the study of the piccolo with enthusiasm and good will. May our practice turn out to be useful for our general musical development and potential employment. Part 1: Sound; Discusses support of breath, the position of the larynx, and the embouchure. Tone is developed through practice exercises involving famous melodies. Part 3: Melodies, Operas, Lieder; A selection of various pieces for practice and edification.